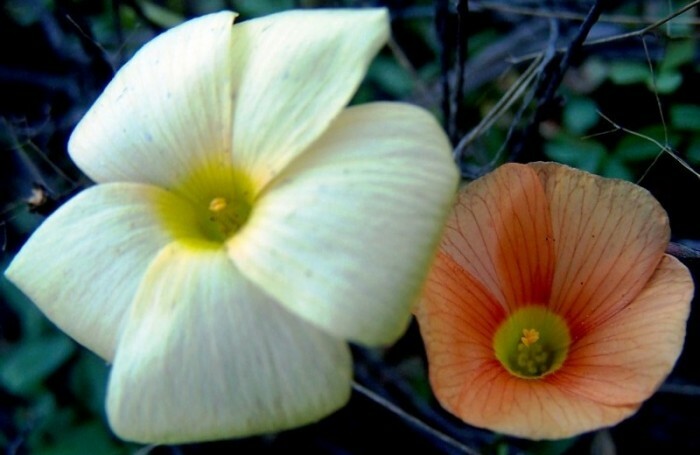 Southern Africa has about 10% of all the plant species in the world. This is particularly significant when considering that it occupies a mere 1% of the world’s surface. Furthermore, South Africa is the only country in the world to totally contain one of the world’s six Floral Kingdoms, the Cape Floral Kingdom. 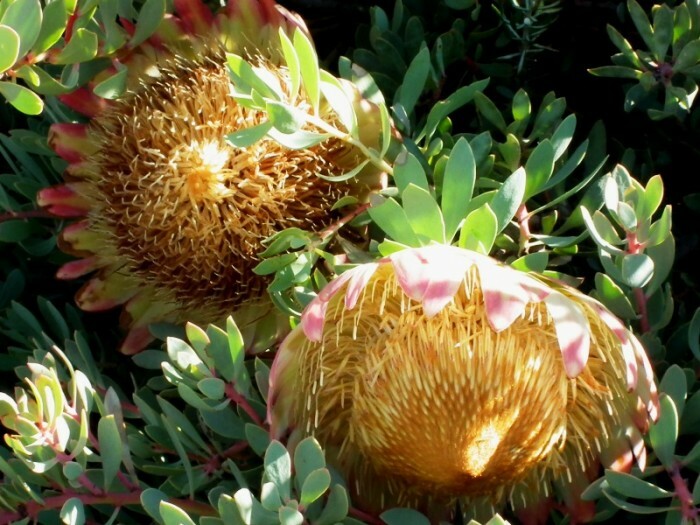 One third of South Africa’s plant species occur in this Kingdom, including our national flower, the King Protea. 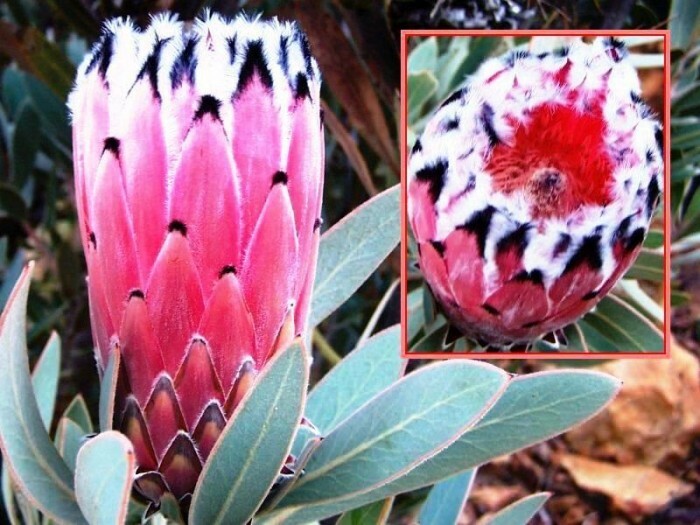 Fynbos is the major component of the Cape Floral Kingdom. 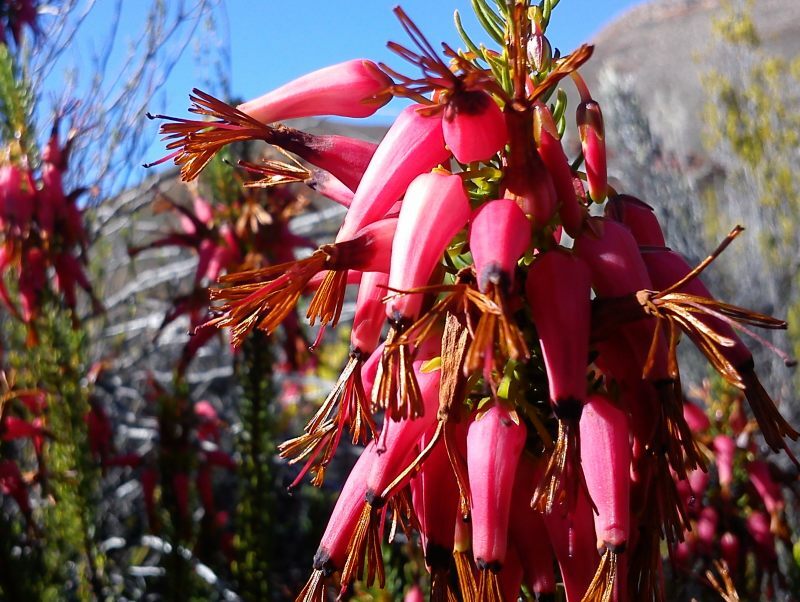 The use of the term “fynbos” creates much confusion. There is the Fynbos Biome, the Fynbos plant community and the Cape Floral Kingdom, which consists mostly of Fynbos vegetation types. The highest level of plant community is known as a biome. It is a broad ecological unit representing a large, relatively homogeneous natural area characterised by uniform plant and animal life forms closely related to the climate. Seven biomes are distinguished in Southern Africa, namely Savanna Biome, Nama Karoo Biome, Grassveld Biome, Succulent Karoo Biome, Fynbos Biome, Desert Biome and Forest Biome. The Witteberg is located in the transition zone between three biomes, namely the Nama Karoo Biome, the Succulent Karoo Biome and the Fynbos Biome. The seven biomes of Southern Africa are further subdivided into 14 basic veld types based on the variety of related plant communities and their characteristic plant species. 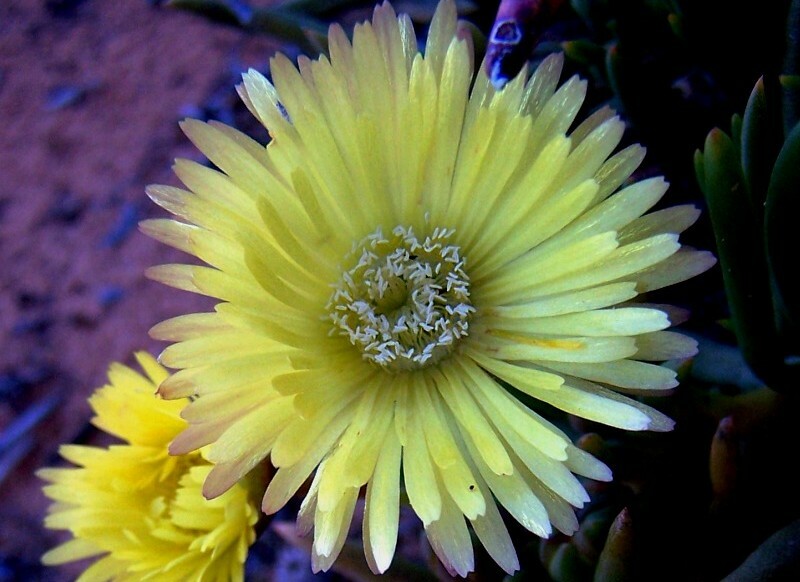 These 14 veld types are Fynbos, Succulent Karoo, Arid Karoo, Great Karoo, Desert, Forests with grassveld, Valley Bushveld, Lowveld, Sweet Bushveld, Sour Bushveld, Kalahari, Short & Mixed Grassveld, Mountain Grassveld and Tall Grassveld. The Fynbos Biome consists of two major vegetation groupings, namely Fynbos and Renosterveld. Both are quite distinct, with contrasting ecological systems. Renosterveld used to contain the large mammals in the biome such as Cape Mountain Zebra, Quagga, Bluebuck, Red Hartebeest, Eland, Bontebok, Elephant, Black Rhino and Buffalo, which were common, as were Lion, Cheetah, Wild Dog, Spotted Hyena and Leopard. Bontebok and Bluebuck only ever occurred within the Fynbos Biome. Of these, the Mountain Zebra and Leopard survived by fleeing into the mountains. The Bontebok only just survived following human intervention. Tragically, the Quagga and Bluebuck are extinct. All the other species disappeared from the Fynbos Biome, except where reintroduced from other regions into conservation areas. Without veld fires there would be no fynbos. 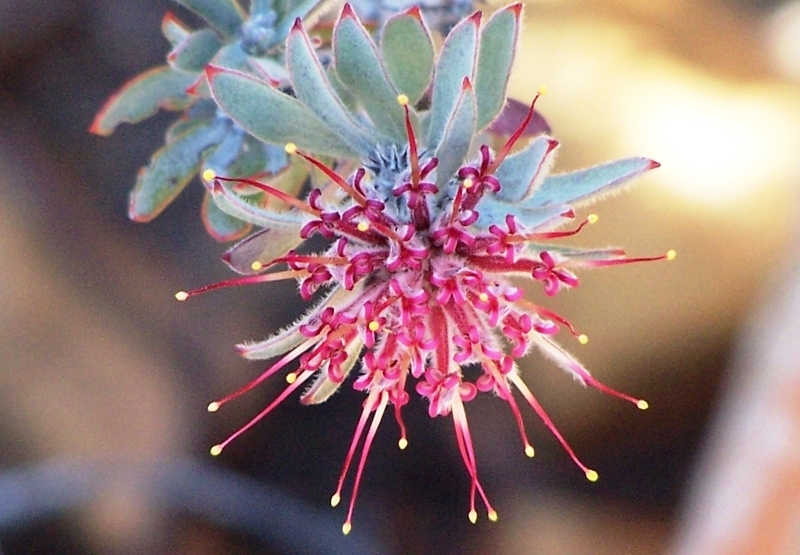 Fynbos must burn at intervals of between 6 and 45 years in order to sustain its plant species. Without fire, fynbos ages and degenerates through forest and thicket elements beginning to invade, displacing the fynbos. Incidentally, fynbos makes excellent kindling for starting fires. However, visitors are cautioned not to use plant material from the veld for kindling as there are too many dangerously poisonous plants, which could result in death if used for braai fires or if the smoke is inhaled. The Fynbos Biome’s Renosterveld vegetation grouping is subdivided into five vegetation types. These are Central Mountain Renosterveld, Escarpment Mountain Renosterveld, North-western Mountain Renosterveld, Southern and South-western Renosterveld and West Coast Renosterveld. Our renosterveld type is Central Mountain Renosterveld. 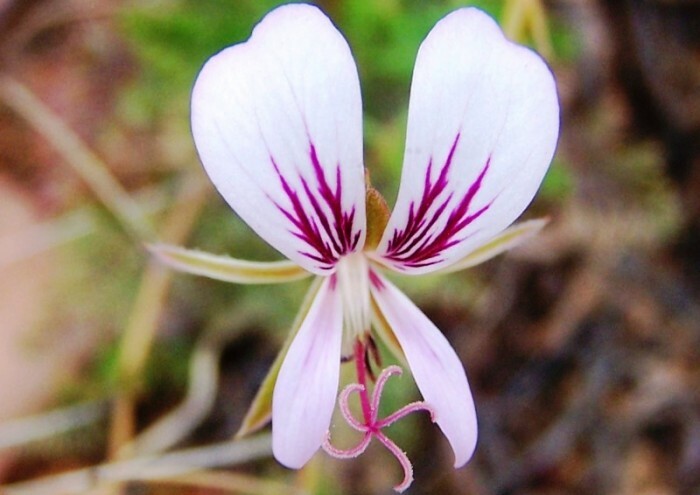 Renosterveld tends to occur where rainfall is between 250 and 600 mm per annum and at least 30% falls in winter. This is very much the rainfall pattern in the reserve and the reason that renosterveld is a major vegetation type. 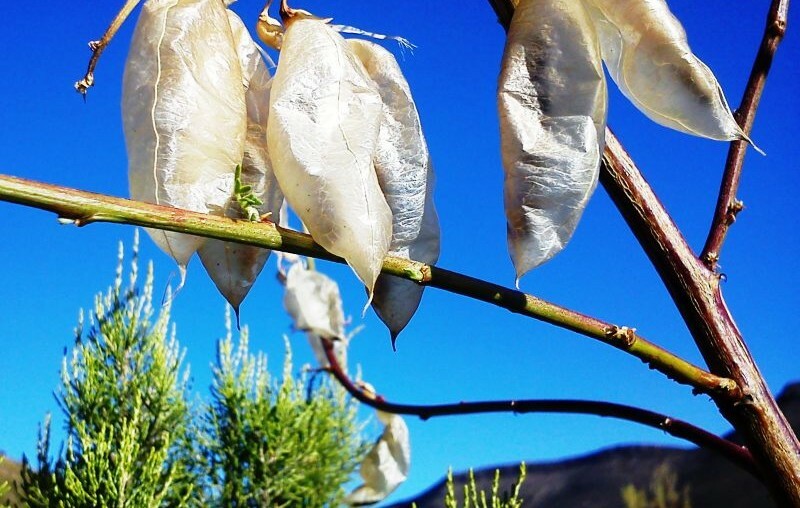 Where the rainfall is higher, Renosterveld is replaced by Fynbos. Where the rainfall is less than 250 mm per annum, it is replaced by Succulent Karoo vegetation types. However, the soil type is a major separating factor. Fynbos prefers soils derived from sandstones that are well leached, well drained and largely infertile soils. 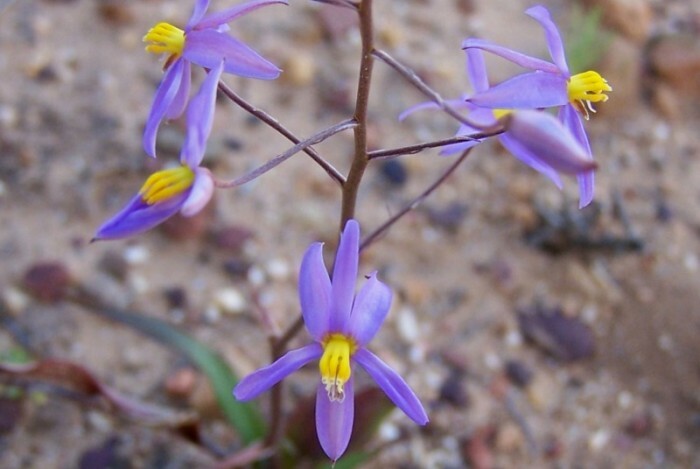 Renosterveld is confined to fine grained clay- and silt-rich soils that are derived from shale and are much more fertile: Hence the diversity of fynbos species in the mountainous regions compared to the monotonous renosterveld of the Swartland. In the Witteberg Group there are alternating layers of sandstone and shale, thus producing the diversity of flora and erosion features that occur in the Witteberg Private Nature Reserve. 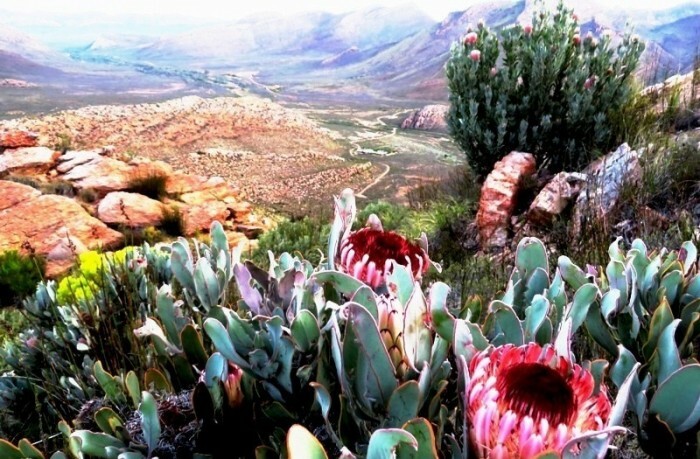 The Succulent Karoo Biome is subdivided into four vegetation types, namely Little Succulent Karoo, Lowveld Succulent Karoo, Strandveld Succulent Karoo and Upland Succulent Karoo. This biome’s vegetation is dominated by dwarf, succulent shrubs of which the Vygies (Mesembryanthemaceae) and Stonecrops (Crassulaceae) are particularly prominent. Mass flowering displays of annuals, mainly Daisies (Asteraceae), occur in spring. Grasses occur mostly in sandy areas. The number of plant species, consisting mostly of succulents, is very high and unparalleled elsewhere in the world for an area of this size. The Nama Karoo Biome is subdivided into six vegetation types – Bushmanland Nama Karoo, Central Lower Nama Karoo, Eastern Mixed Nama Karoo, Great Nama Karoo, Orange River Nama Karoo and Upper Nama Karoo. The large historical herds of Springbok and other game no longer exist. Like the many nomadic bird species in the area, mainly larks, the game was probably also nomadic between rainfall patches within the biome. “Floral kingdom” is a floristic region defined by the high number of plant families and genera found there, and nowhere else on Earth. 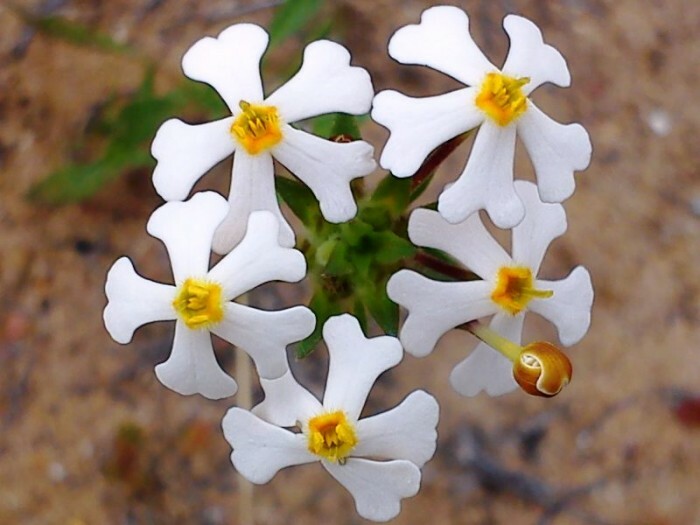 The Cape Floral Kingdom is the smallest and most unusual of the world’s six floral kingdoms. 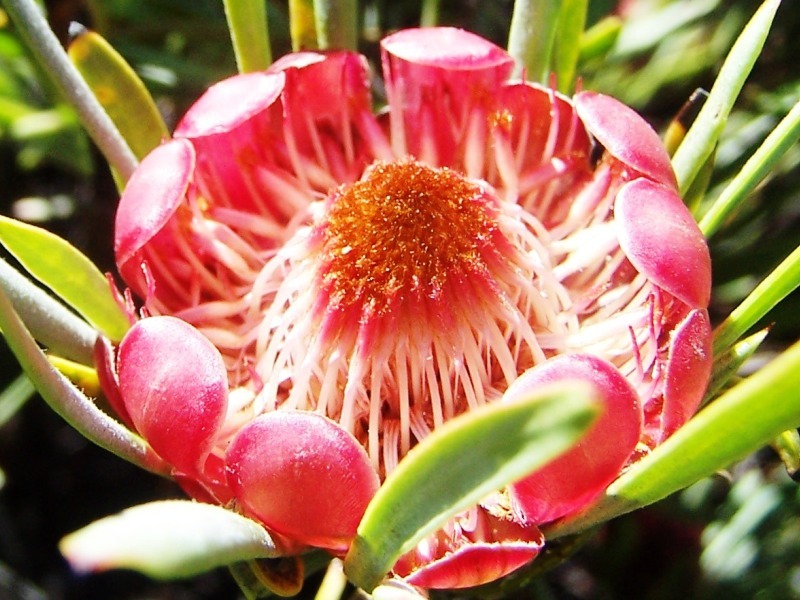 Although fynbos is the dominant vegetation type in the Cape Floral Kingdom, contributing more than 80% of its species, the kingdom also includes substantial areas of non-fynbos vegetation types. These are renosterveld, subtropical thicket in the east, succulent Karoo in the Little Karoo and afromontane- or yellowwood forest mainly in the George and Knysna “Garden Route” districts. 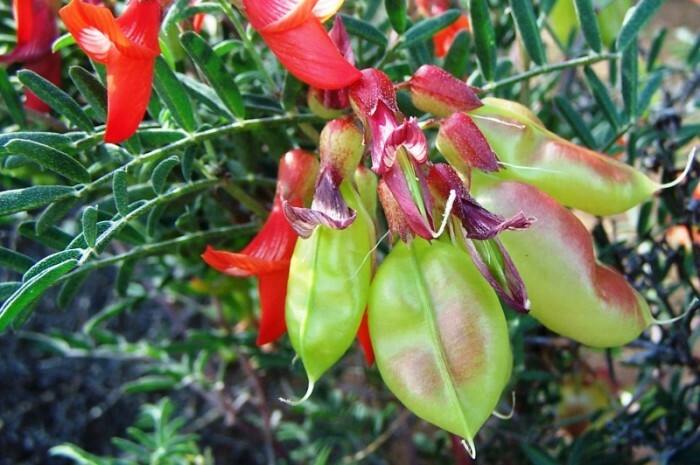 The Cape Floral Kingdom covers less than 90.000 square kilometres, yet it is home to about 8.500 plant species. 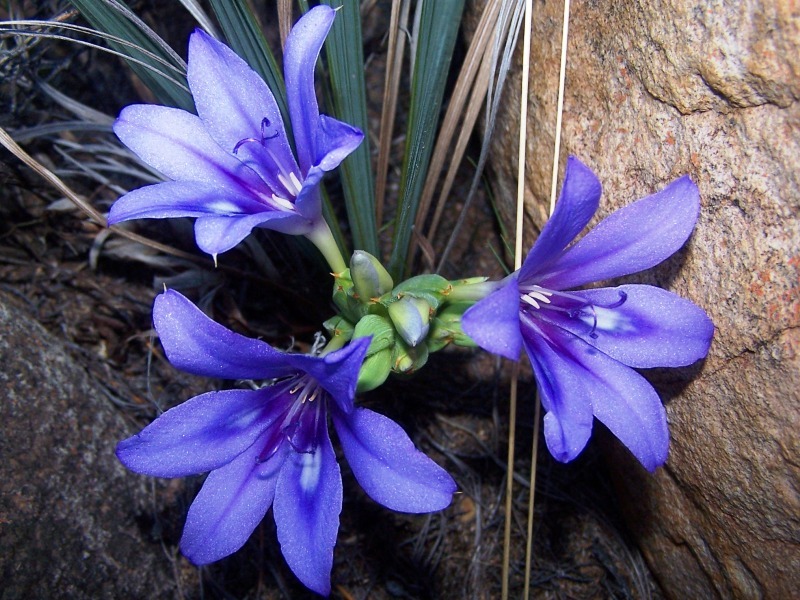 What is unique for such a relatively small area is the extraordinarily high number of endemic species, with approximately 68% of the species in the Cape Floral Kingdom being endemic. These levels of endemism rank among the highest in the world and are more typical of certain islands than they are of continental areas. 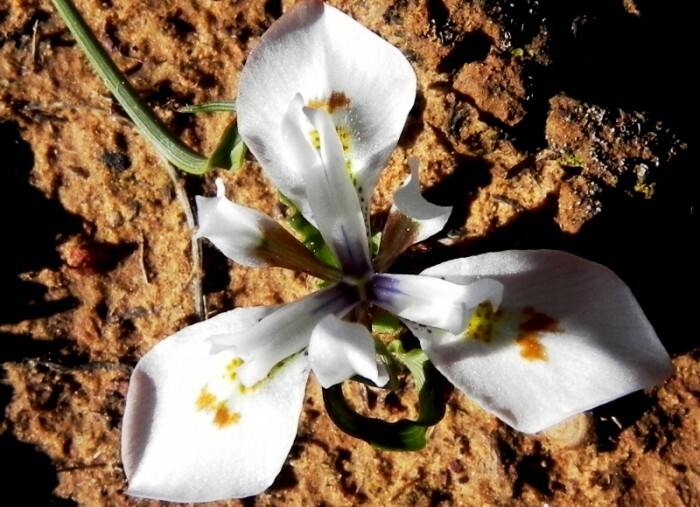 Interestingly, species endemic to the Cape Floral Kingdom comprise about one-third of renosterveld plant species, many of which are found in the Witteberg. A brief look at South Africa’s biodiversity reveals some interesting facts. The Eastern Cape has the most biomes and vegetation types. The Northern Province has the most mammal, reptile and bird species. KwaZulu-Natal has the most amphibian species. The Western Cape has the most plant species. The first two occur within the Witteberg Private Nature Reserve. This vegetation unit is considered least threatened. The conservation target is 27%. Approximately 5% is statutorily conserved in the Anysberg Nature Reserve and 3% in the Vaalkloof Private Nature Reserve. Only about 15% has been transformed by cultivation. This vegetation unit’s mapping is not comprehensive as its full extent is uncertain. This vegetation unit is also considered least threatened. The conservation target is 27%. Approximately 30% is statutorily conserved in the Anysberg Nature Reserve. Only about 3% has been transformed by cultivation. This vegetation unit shares many species with the Matjiesfontein Quartzite Fynbos, but contains more grasses and grades into Matjiesfontein Shale Renosterveld. This vegetation unit is also considered least threatened. The conservation target is 27%. Approximately 7% is conserved. Some of this is statutorily conserved in the Anysberg Nature Reserve and the remainder in the Rooikrans private conservation area. Only about 9% has been transformed by cultivation. This vegetation unit seems to have more fynbos elements and fewer Karoo elements. Its mapping leaves much to be desired as its full extent is uncertain. The Witteberg Private Nature Reserve contributes to the conservation of these three vegetation units by substantially increasing the percentages of conserved areas of each of the three towards the stated target of 27%. 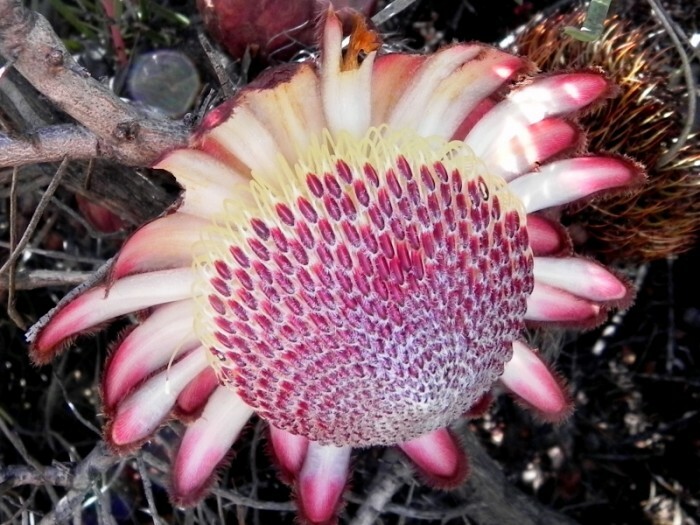 An interesting website to visit is the Protea Atlas Project. Their aim is to encourage amateur involvement in Botany.